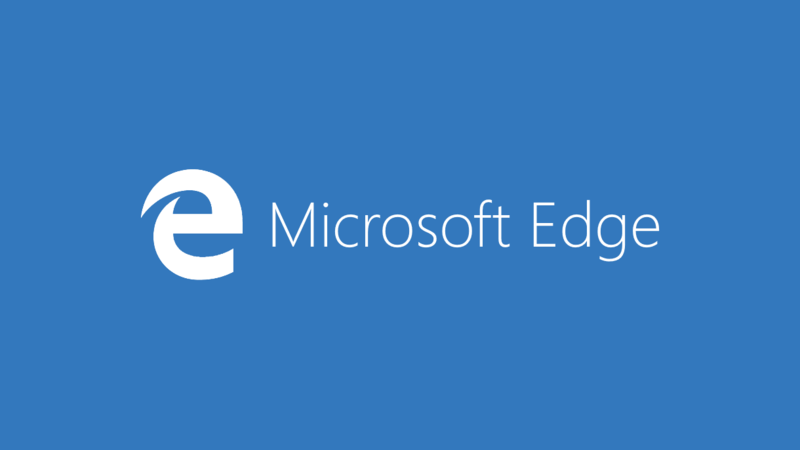 Microsoft Edge replaced Internet Explorer as a default browser in Windows 10 after nearly two decades. 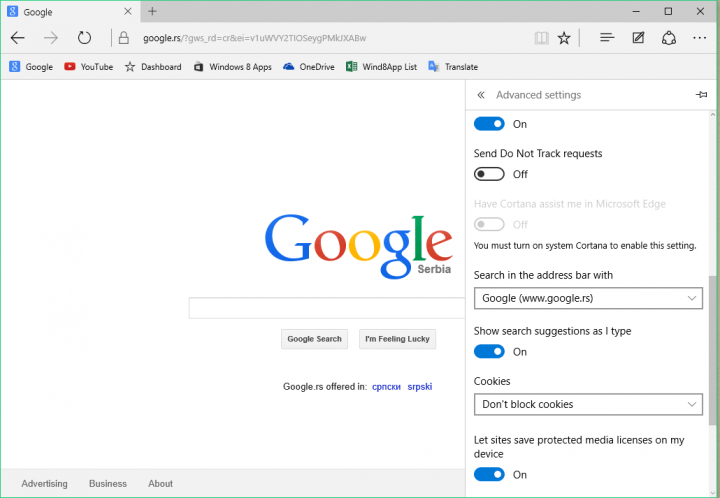 The new browser brought some new interesting features, but in the testing versions of Microsoft Edge, you weren’t able to change the default search engine, as you were forced to use Bing. 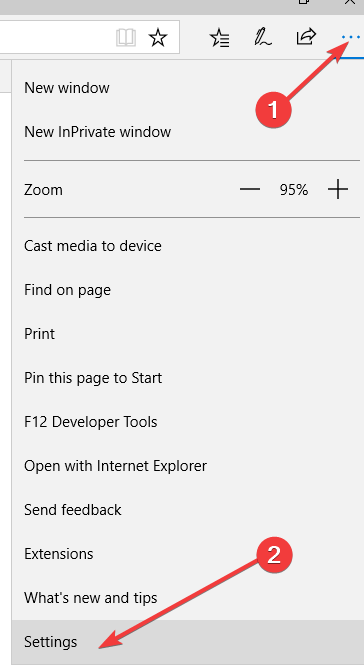 This was the case in early versions of Microsoft Edge, in earlier builds of Windows 10 Technical Preview. Of course, it is completely logical move for Microsoft to promote its very own search engine in its newest browser, which had a potential to be better and more popular than IE even at its early stages. But now the full version of Windows 10 is available, and it brought a lot of changes to the system, as well as new features since the introduction of Windows Insider program. 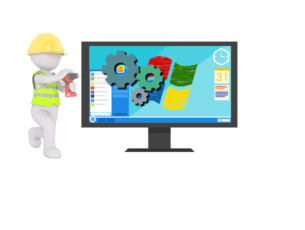 One of the things that evolved the most is Microsoft Edge (known as Project Spartan, when Microsoft first introduced it). It went from an unstable, buggy browser, to a reliable browser, that is faster than Chrome according to some tests. Scroll to Search in the address bar with, click on it and select Add New. 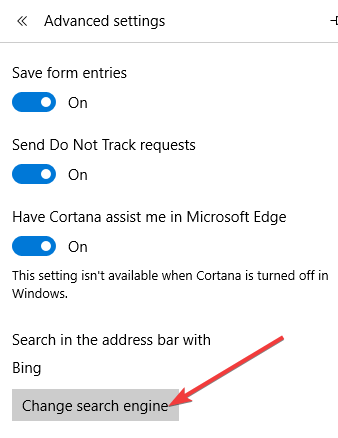 Depending on your OS and browser version, you may need to click directly on the option Change search engine, as shown in the screenshot below. And there you go, you changed your default search engine from Bing to (probably) Google. 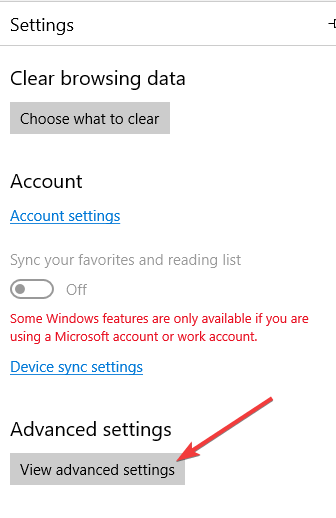 If you want to find out more about Windows 10 and its features, check out our Windows 10 hub. Now, if privacy is one of your main concerns when you’re online, you can also switch to a user privacy-friendly search engine. 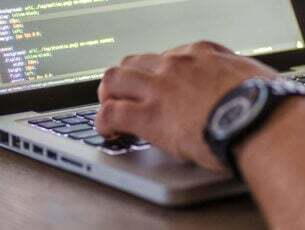 A few examples of these tools include: DuckDuckGo, which is probably the most popular private search engine, Lukol, WolframAlpha and more. The steps to follow in order to add these search engines to Edge are the same. Editor’s Note: This post was originally published in July, 2015 and has been since updated for freshness, and accuracy.